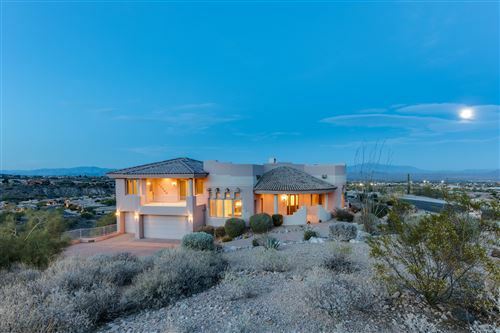 See all Sun Ridge Canyon. 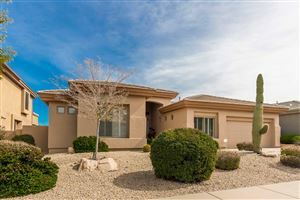 See all Sun Ridge Canyon $0-$500,000. 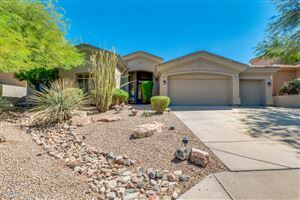 See all Sun Ridge Canyon $500,000-$750,000. 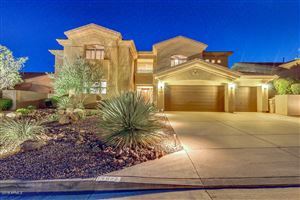 See all Sun Ridge Canyon $750,000-$1,000,000. 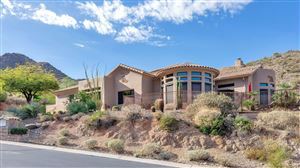 See all Sun Ridge Canyon $1,000,000+. 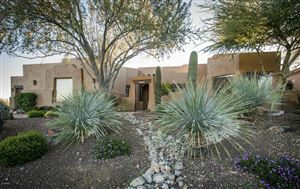 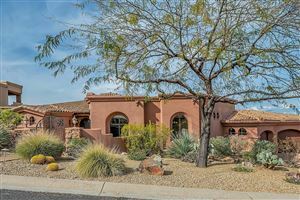 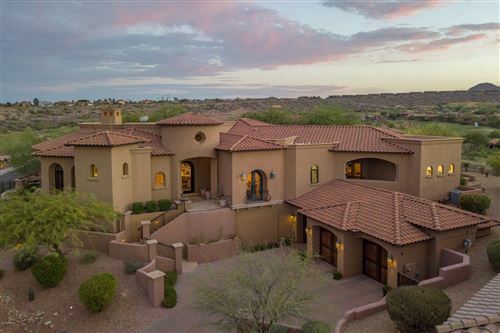 See all Sun Ridge Canyon Luxury Homes.